Before we get into any tips on looking younger, it’s important to note: aging (and looking your age) is nothing to be afraid or ashamed of. In fact, there is nothing more beautiful than embracing your age with grace and appreciating those unique marks of beauty that age brings. Crow’s feet next to your eyes, for example, are indicative of a life filled with laughter, while silvery gray hair is absolutely beautiful in its own right. With these things in mind, you may still feel as you age that you want to do what you can to achieve an overall youthful glow. Here are ten things that you can do to look more youthful, even in mature skin. Ideally you’ll have done this starting from a young age, but even if you haven’t, don’t let that deter you from starting now. Sunlight ages your skin more than perhaps any other factor (brown spots, fine wrinkles, and deep creases, oh my!). Doing what you can to protect your skin from sunlight is sure to give it a more youthful glow. To protect your skin from the sun, apply a broad spectrum, SPF 15-or-more sunscreen to the face, neck, and other exposed areas daily. For even better protection, choose a sunscreen that also contains antioxidants like vitamins C and E, as these will boost the benefits of your sunscreen. You can also help protect your skin by wearing a hat, sunglasses, and clothing that offers some coverage. Do your best to avoid midday sun as well. If you miss the look of sunkissed skin, apply self-tanner so that you resist the urge to go out and tan. After about six months of doing these things diligently, you’ll notice that your skin has a smoother, more even tone. 2. Try a retinol cream. Very few skincare ingredients are proven to slow and reduce signs of aging, but retinoids have been proven to do just that. 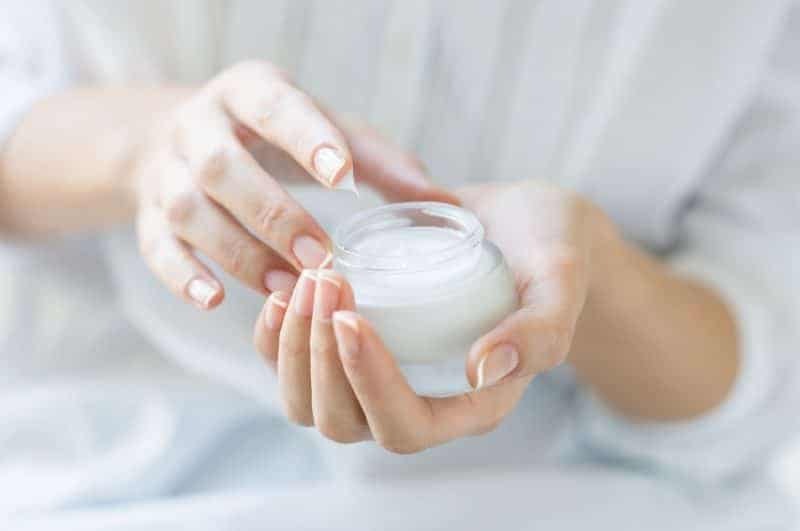 Consider applying a retinol cream to your face, neck, and more to help soften fine lines, smooth brown spots, and increase collagen production. You can find retinol creams in beauty and health stores, and you can also get a retinol cream by prescription. Talk to your dermatologist to determine what will be best (and not too harsh) for your skin. Dry and dehydrated skin is sure to amplify any signs of aging, so be sure to moisturize the skin on your face, neck, and body regularly. You’ll want a daily moisturizer as will as a nighttime moisturizer. Ingredients like glycerin and hyaluronic acid can help draw moisture into the skin, and antioxidants will help combat signs of aging. As if there weren’t reason enough to get ample sleep at night, here’s another one: getting the daily rest you need is sure to keep your skin looking youthful. There are the short-term effects of sleep deprivation, such as red, puffy eyes and a washed out complexion. Meanwhile, chronic sleep deprivation can actually heighten cortisol (stress hormone) levels, which will in turn break down the collagen in the skin. Exercise is another thing that you should be doing anyway, so the anti-aging benefits are really just a bonus here. Exercise improves healthy circulation, which will in turn help keep your skin looking its best. Plus, you’ll retain muscle, be more likely to eat well, and sleep better at night. 7. Eat an antioxidant-rich diet. Remember how antioxidants in sunscreen help boost the benefits in sunscreen? Well, they’re fantastic when made a part of your diet, as well. Antioxidants help neutralize those free radicals that cause sun damage and wrinkles in the skin. 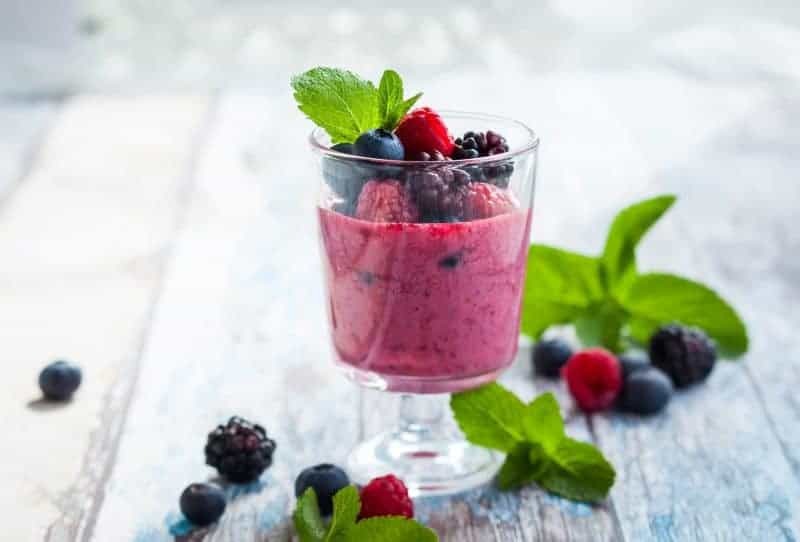 So in addition to applying antioxidant-rich creams to the skin, be sure to consume foods that are rich in antioxidants. Blueberries, pomegranates, green tea, avocados, carrots, and tomatoes are all foods high in antioxidants. White teeth are a definite sign of good health and youthfulness, so if your teeth aren’t quite as white as you’d like, consider investing in a whitening toothpaste or some teeth whitening strips. Whitening your teeth can be detrimental to your dental health if you’re not careful, so be sure to talk to your dentist before doing anything major. 9. Touch up those grays. Gray hair is, of course, a major sign of aging, so if you’re not ready to go all-grey yet, or if you’re only dealing with stray gray hairs at the moment, consider touching up those grays. You have a great many options at your disposal here. You can go to your local salon or buy a DIY kit for an all-color change, or you can try a dab-on temporary color for your roots. For many people, of course, especially men, hair loss is a definite sign of aging. Hair restoration is becoming more and more common, and it can be either surgical or non-surgical. Surgical hair restoration, or a hair transplant, essentially involves borrowing hair from the back of the head for the front of the head. Non-surgical hair restoration can involve light therapy, supplements, or medications. This means that hair restoration can be as invasive or as non-invasive as you desire, and you can always find a solution that suits your personal needs and comfort level. So if you feel that restoring your hair to its former glory will help you feel more confident, go for it. This article can tell you a little more about what you expect in terms of surgical and non-surgical hair restoration. 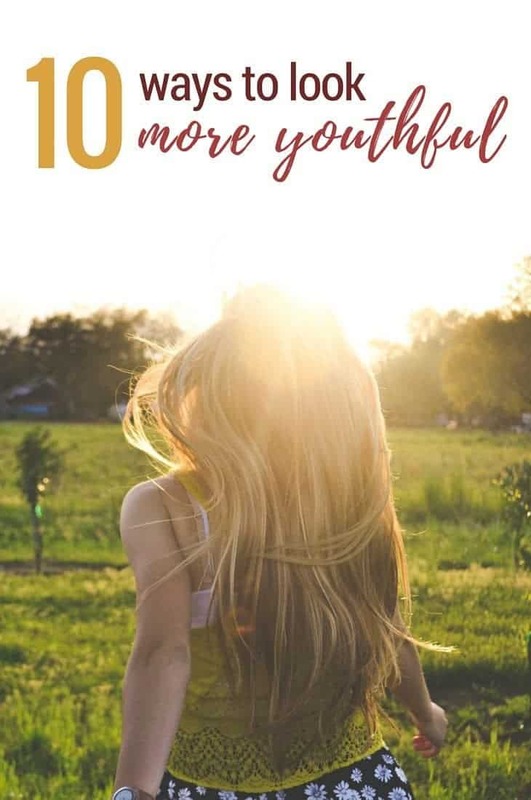 These all sound like good tips, but I like the emphasis on feeling good from healthy choices and products, rather than wearing tween clothing! These are some great tips. A lot of them are pretty easy to use in everyday life! I would definitely love to look more youthful! Thanks so much for these tips. Love those tips, but I already look ten years younger than my actual age. It’s my genetics. I need more antioxidants and sleep, I am my own worst enemy.